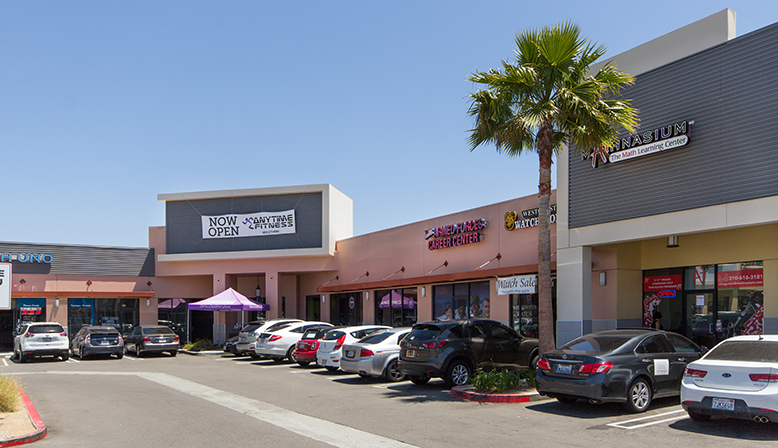 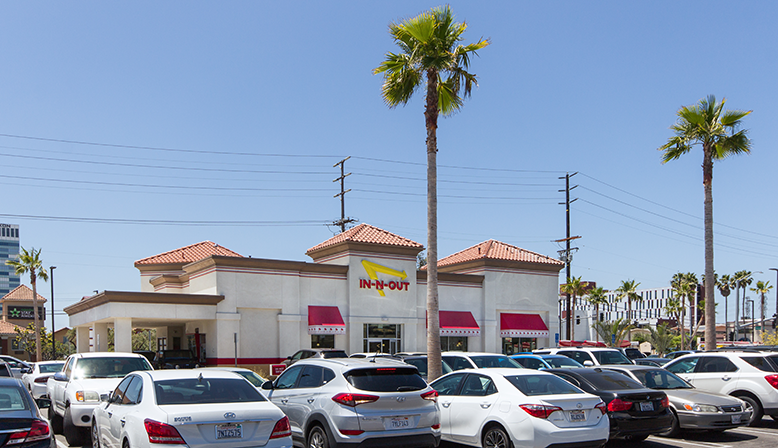 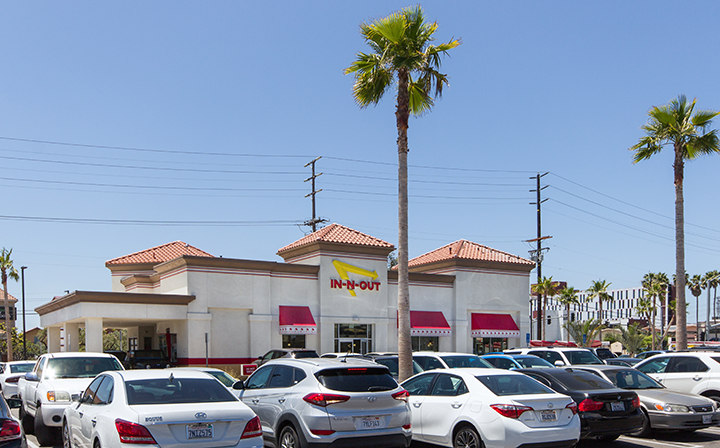 In 2014, In-N-Out Burger will open its newest location at Queen Esther Square Shopping Center. 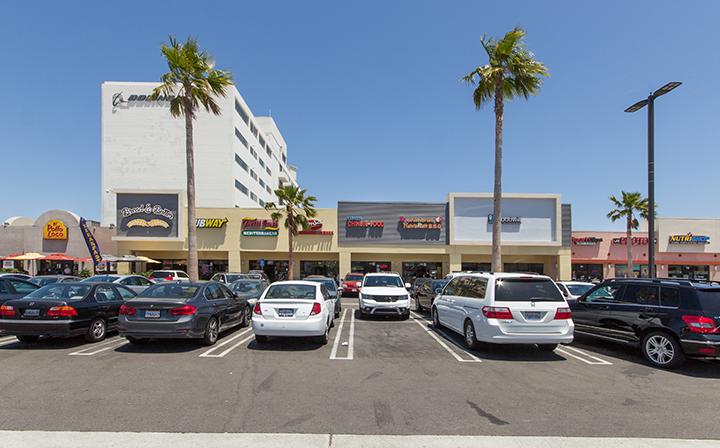 Located at the northeast corner of Sepulveda Boulevard and Mariposa Street, in El Segundo, California. 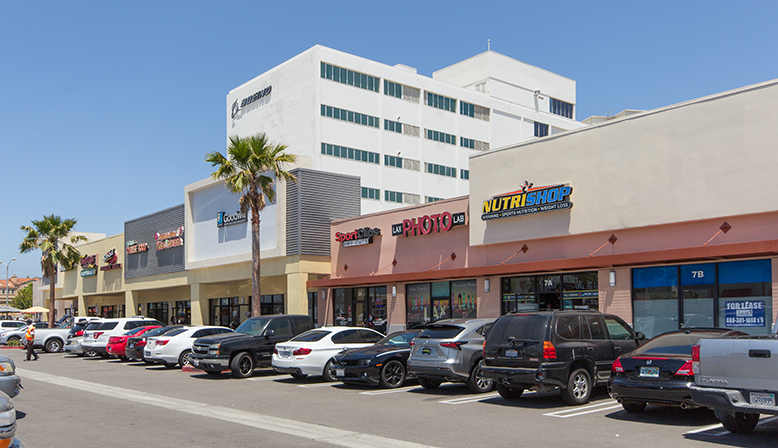 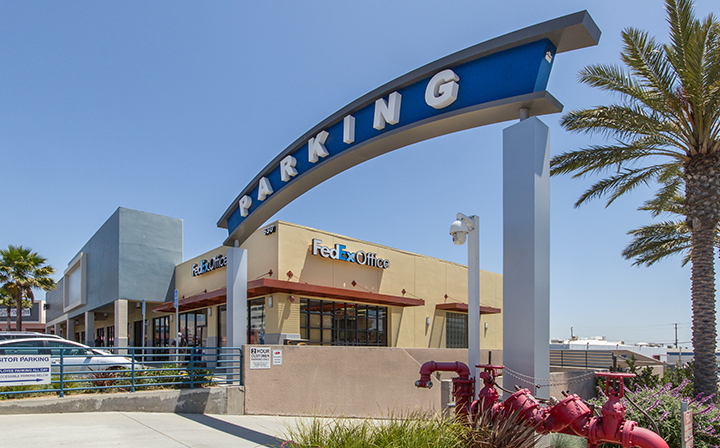 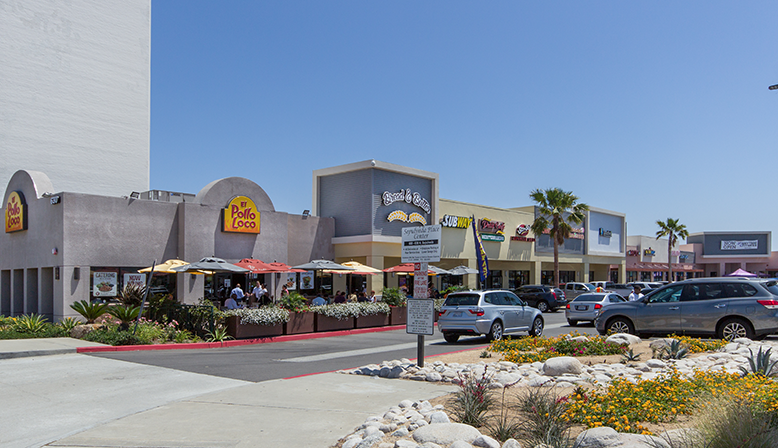 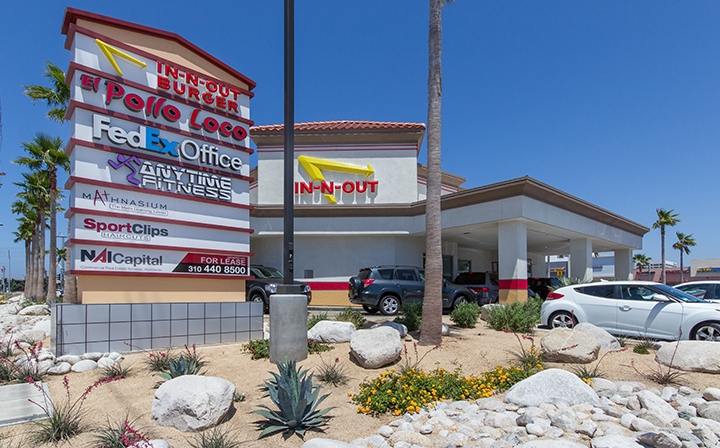 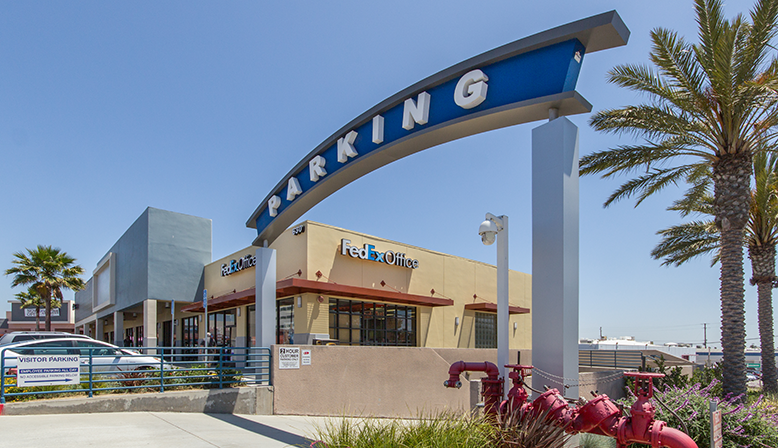 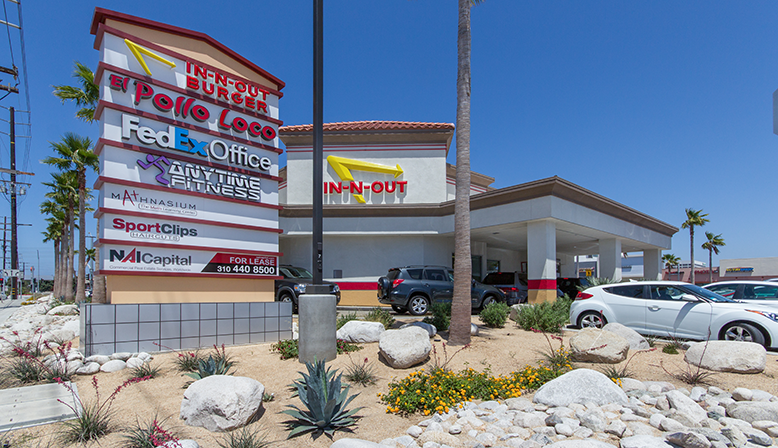 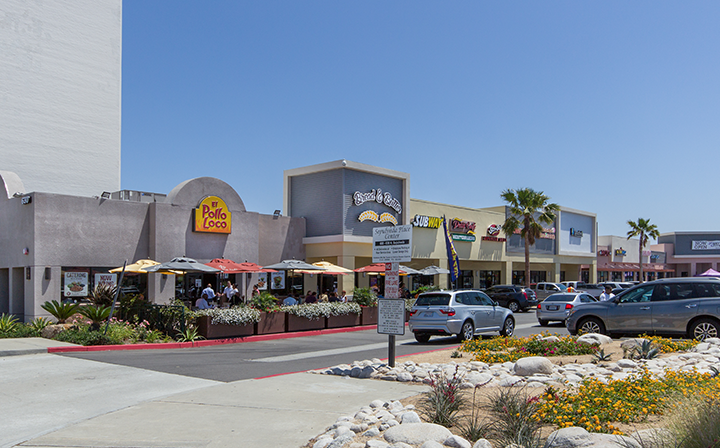 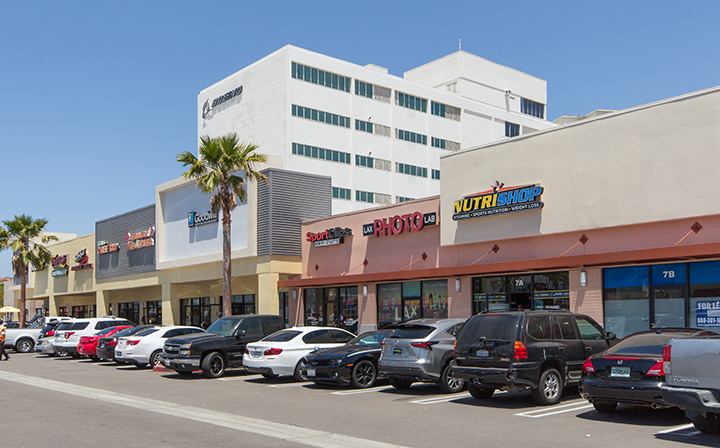 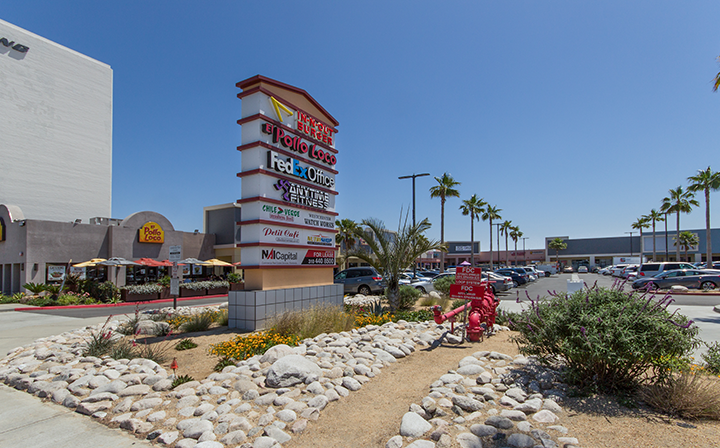 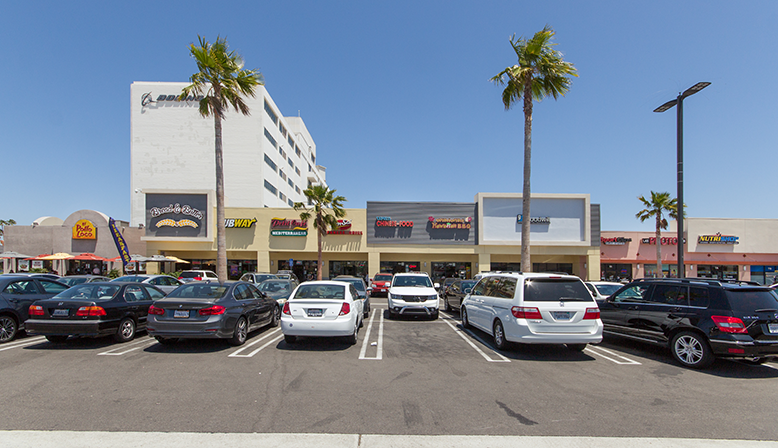 In-N-Out will join established tenants such as El Pollo Loco, Subway, Goodwill Industries and FedEx.